"If I had been born 4-8 years later, I would have had to make some terrible decisions in the late '80s and early '90s about whether I could go to a World Championships or Olympic Games and be competitive and not take either EPO to get my oxygen-carrying capacity up ... or to take Human Growth Hormone or some sort of steroid ... and be able to be competitive." - Two-time World Cross-Country champion and two-time American record holder Craig Virgin talking with LetsRun.com co-founder Robert Johnson in our 6th edition of Training Talk. Anyone had a pain in the back of the knee? I told my coworkers that the NCAA T&F Championships are more fun than March Madness. They laughed me out of the office. 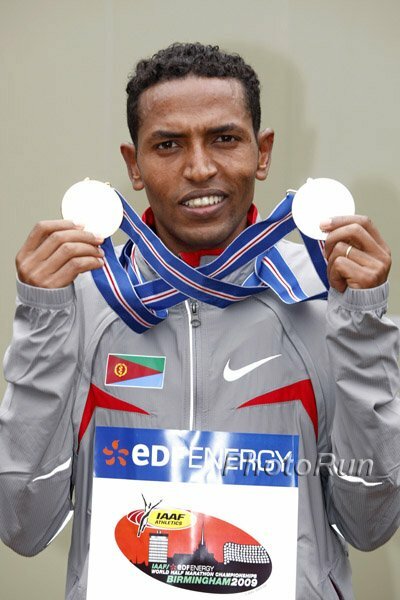 *Legitimate World Record Talk: Zersenay Tadese Going For Wanjiru's H-M Mark In Lisbon Eritrean Zersenay Tadese is the king of the half marathon (4-time world champion) and probably the most talented male runner out there - 10k and up - besides Haile Gebrselassie, Kenenisa Bekele and Sammy Wanjiru. *Less Likely WR: Micah Kogo will try for his own 10km road record (27:01) in Laredo, Spain. *Rome Marathon Preview Rome race organizers have chosen to honor the 50th anniversary of Abebe Bikila's 1960 Olympic Marathon win in Rome - a marathon he ran in bare feet. Five-Star Men's Field For NYC Half Stars 1 & 2: Haile Gebrselassie. Star 3: Reigning World XC Champion Gebre Gebremariam. Star 4: Anthony Famiglietti, Mo Trafeh, Abdi Abdirahman and other interesting Ameriacns. 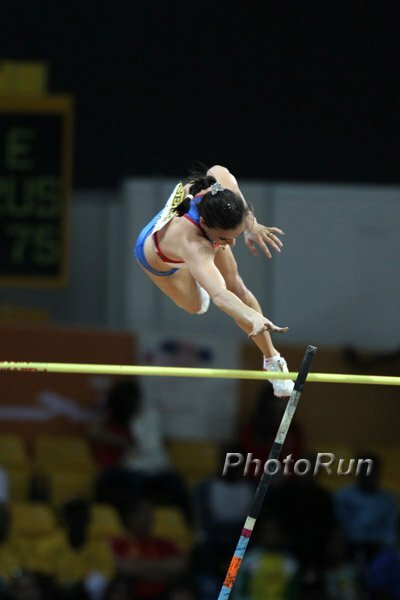 Star 5: Brazilian master runner Marilson Gomes dos Santos, debut for Alistair Cragg, Rojo-coached Zach Hine ... and more. We wonder: have they made the bust for Mary Wittenberg in the distance running hall of fame? 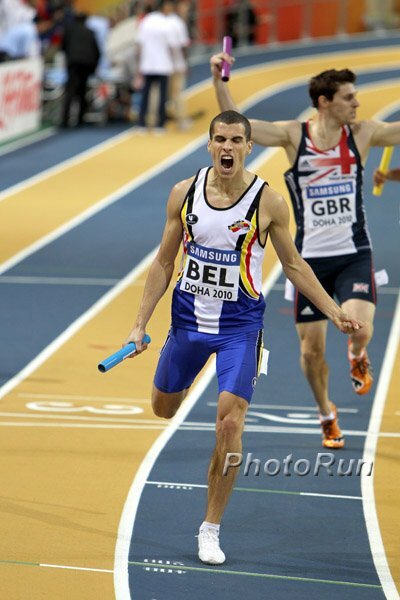 Recommended Read: Interview With Mo Trafeh Trafeh talks about making a living as a runner, training himself, and he slams his running experience at University of Arizona. 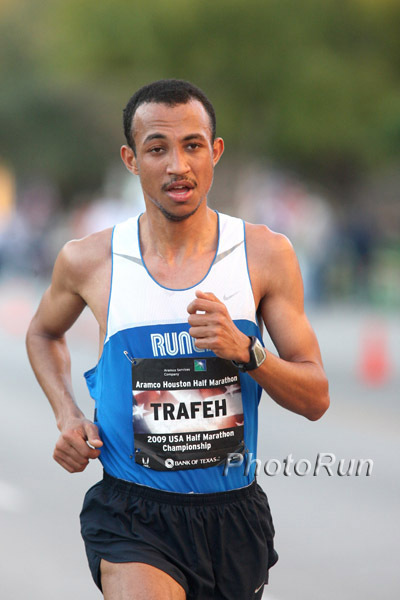 Trafeh went to Jacksonville a week ago and ran under 43:00 for the 15km and smashed the pro field by almost a minute. Trafeh also picks a fight with running coach Brad Hudson. *LRC Boards: You pick the liar: Brad Hudson or Mo "Gate River" Trafeh? 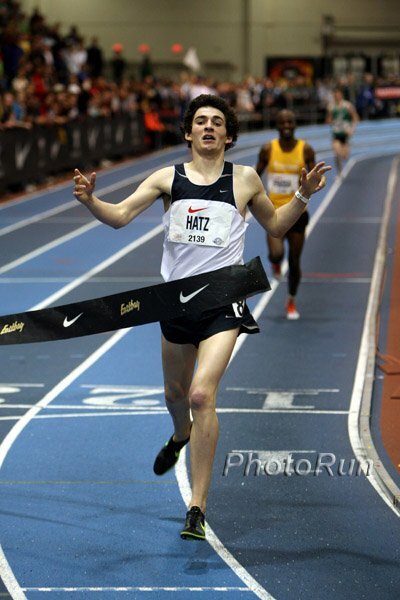 LRC Reader Predictions: Pick the men's winner from these guys in our poll to the right. Haile Gebrselassie Says He'd Trade Any World Record For Olympic Gold We'd trade all his time trials for a race against Sammy Wanjiru, Martin Lel, Robert K Cheruiyot, Mebrahtom Keflezighi and Co. Gebrselassie talks about challenging Wanjiru in the London 2012 Marathon and says winning the Olympics is more important to him than times.